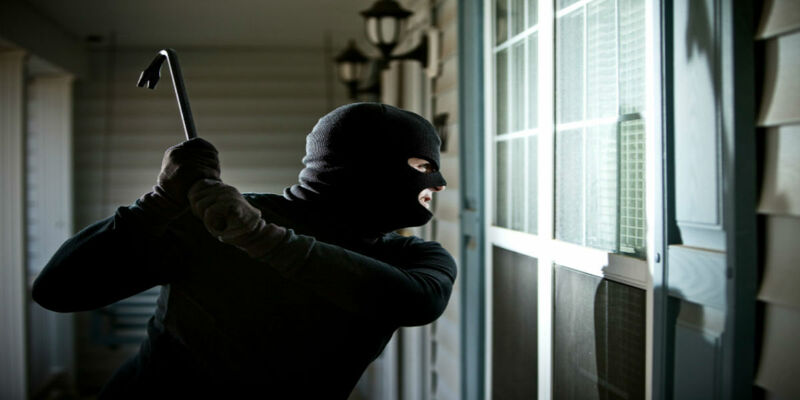 Anti-attack or anti-vandal glazing is used to protect people, in situations where security may be compromised and there is a threat of intrusion. 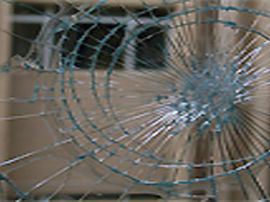 The glass is required to have extra strength, however not to the same grade as bullet-proof glass. It is used to offer protection against heavy and blunt instruments (sledge hammers, bricks etc. ), commonly seen in airports, banks, medical facilities etc. 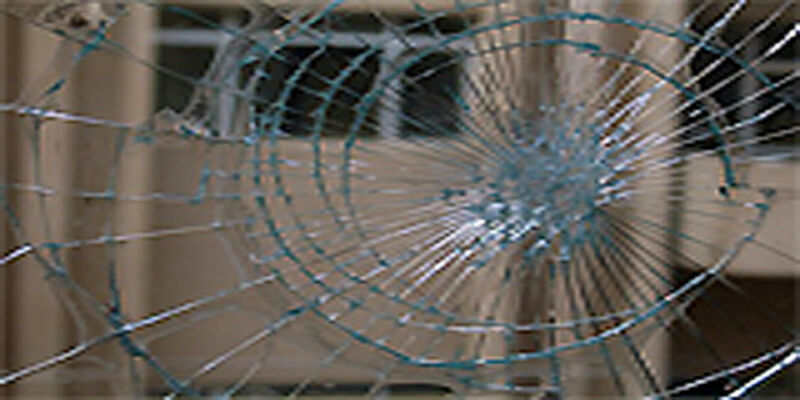 Laminated glass is best suited for this type of use, as toughened glass would shatter immediately. 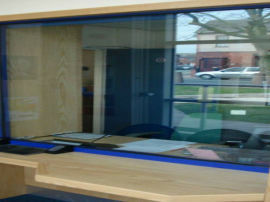 The laminated glass is made using a number of sheets of glass that are bonded together with a clear intumescent inter layer, allowing the glass to remain in place in the event of an attack. 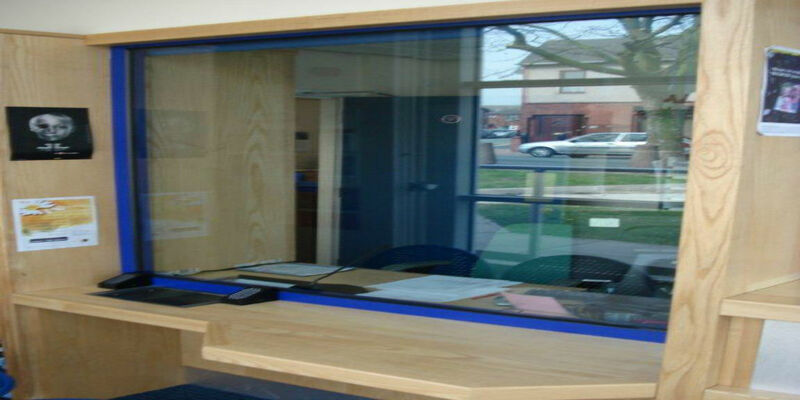 The glass is robust enough to delay unwanted entry into premises, and also reduces the risk of injury until the glass is replaced. 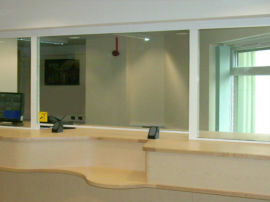 The glass is made to order in line with EU standards. Please contact us if you have a requirement for this product.